The values-based, employee recognition and engagement platform. Low engagement causes employees and organisations to underperform. of SA Millennials are expected to quit their current employer by 2020. Only 27 percent of organisations feel they’re doing an excellent job of driving culture. 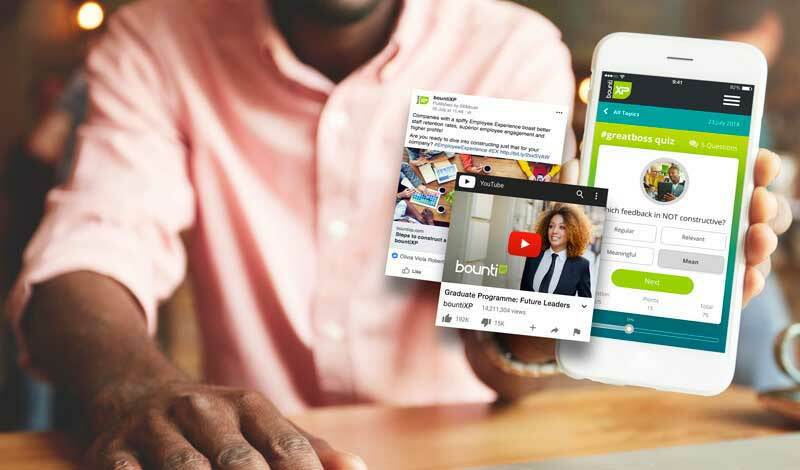 Real-time, human-centred recognition that enables measurable behaviour change to act as a powerful catalyst for employee engagement and business results. Give instant, public recognition in a meaningful way to reinforce the values that lead to results. Motivate workplace excellence with a world of rewards and experiences for any employee, anywhere. 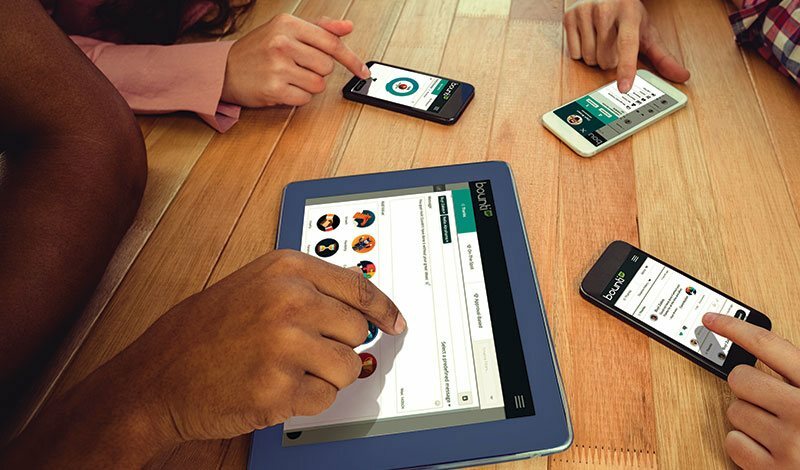 Manage and measure culture and user engagement to deliver tangible business results. It's the social recognition and engagement solution that employees love and business executives trust. 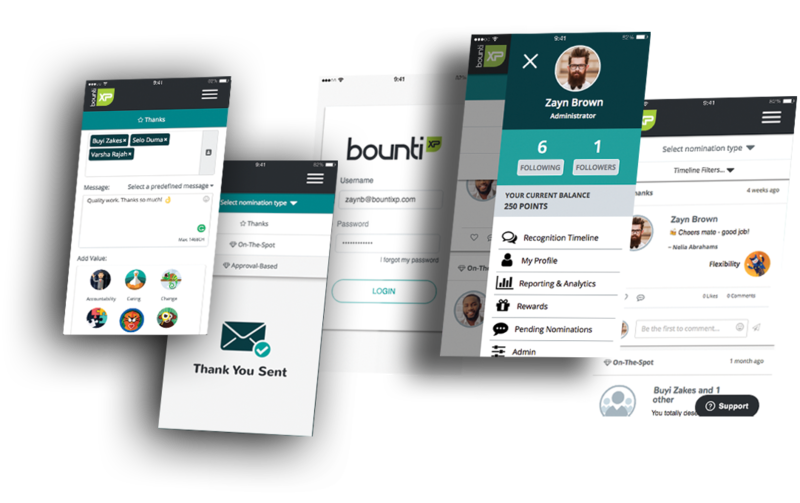 Our intuitive platform easily lets you send positive messages of appreciation that are instant and meaningful to employees. Celebrate individual and team wins in an instant, and in public with a shared, social timeline. 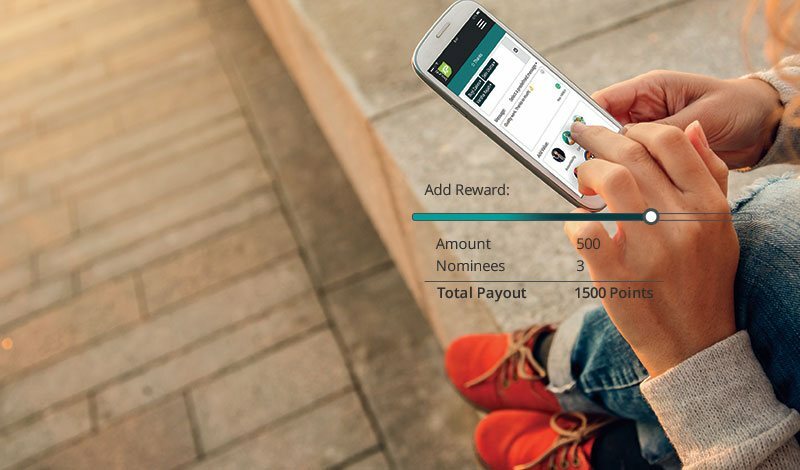 Simple rewards suite plug-in delivers unrivalled motivational power and makes rewarding exceptional performance easy. Turn analytics into insights and see every aspect of your recognition and engagement activities, at any time. Drive strategic interaction with your employees using personalised messaging to further boost engagement. Anytime’s a good time to see how your employees are feeling. 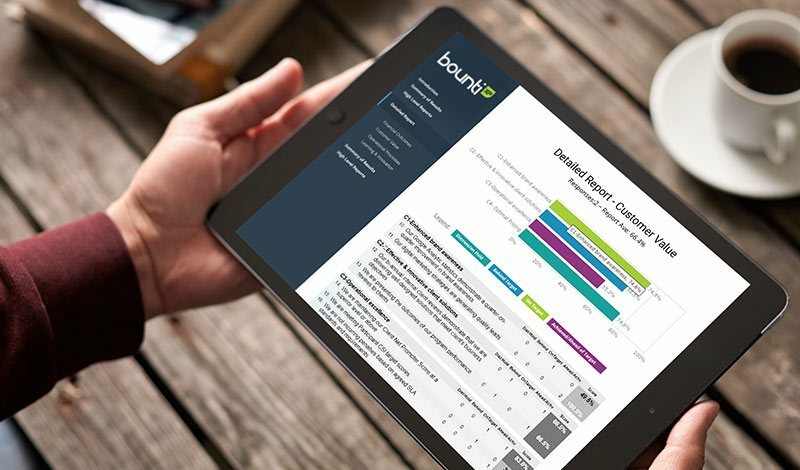 Drive daily engagement with short, scheduled surveys that offer deep insight into your organisation. transfer that’s fast and fun. 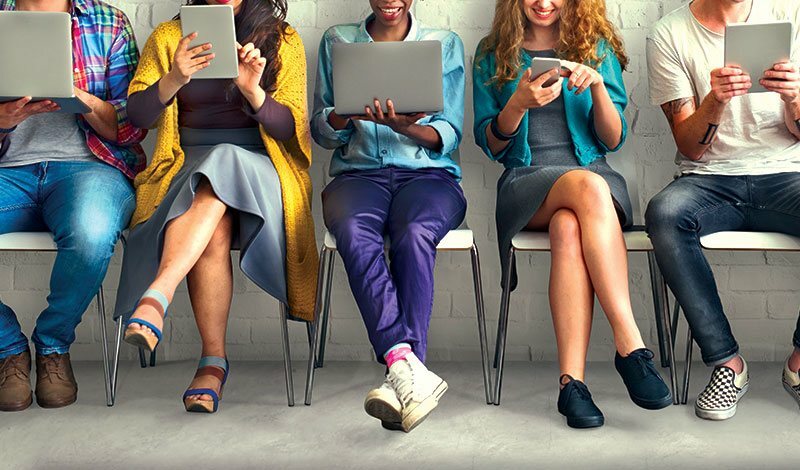 Drive strategic interaction with your employees using personalised messaging to further boosts engagement. Empower your employees to new levels of purpose and productivity with knowledge transfer that’s fast and fun. 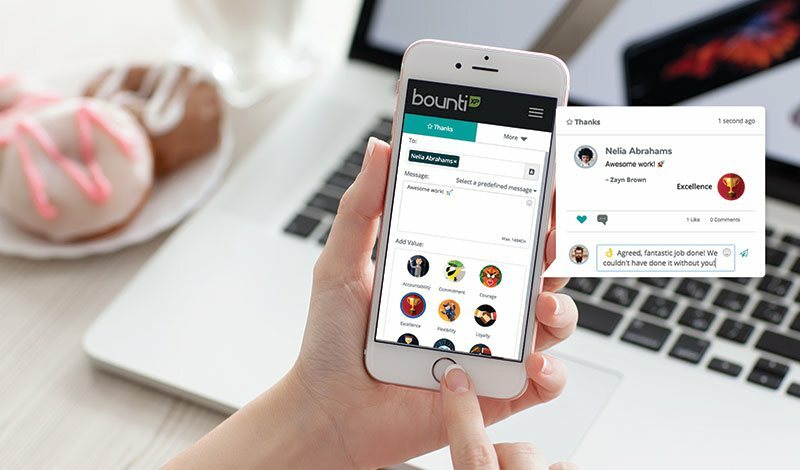 bountiXP can help you drive workplace culture and human performance. 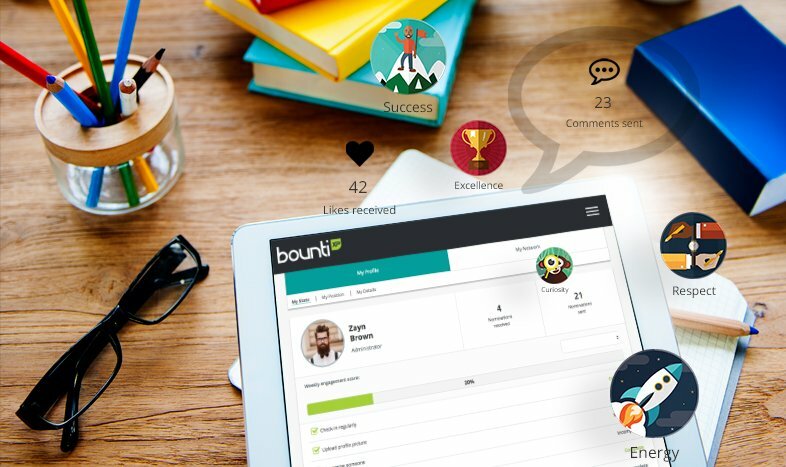 Whatever your business challenge is, bountiXP can help you achieve a competitive advantage through your employees. I’m a CEOI want to align company values with employee performance. I’m an HR leaderI want to collect employee feedback in real-time. I’m a CFOI want to manage business costs for employee engagement and attrition. I’m a COOI want to drive operational efficiencies and deliver measurable results. It’s an employee experience that the whole organisation will love. Together with our partners we have delivered employee recognition solutions across multiple industries.